Quebec's largest rental housing association maintains fewer cases would go to la Régie du logement if landlords were entitled to ask for security deposits. A new report by Canada Green Building Council (CaGBC) provides an action plan to close zero carbon skills gap in Ontario's construction industry. 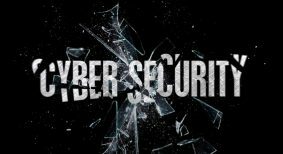 BOMA Canada's 2019 Cyber Wellness Guide is a tool for building owners and managers to start thinking about cybersecurity. Leading players in Canada’s commercial real estate industry were at the Toronto Stock Exchange (TSX) opening this morning to mark 25 years since the first real estate investment trusts (REITs) were listed. 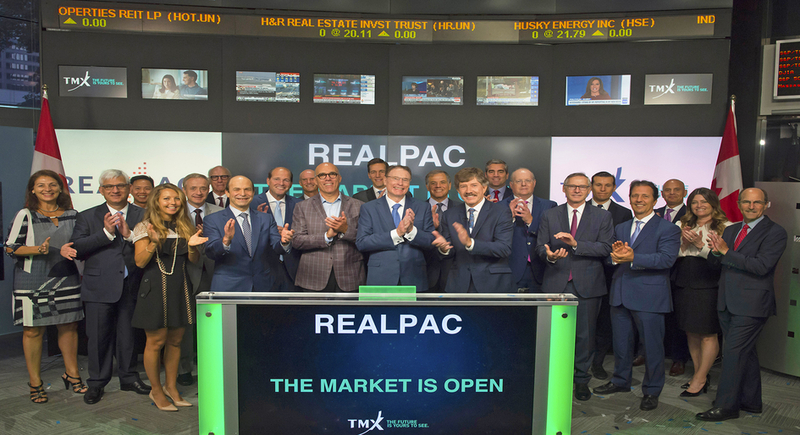 Michael Brooks, chief executive officer of the industry association REALPAC, shared buzzer pressing duties with Loui Anastasopoulos, the TMX Group’s president, capital formation, to launch the day’s trading and celebrate the milestone anniversary. From the circa 1993 listings of Canadian Real Estate Investment Trust (CREIT) and RealFund, which has since merged with RioCan, investors can now look to 44 REITs with a collective market capitalization of $62 billion. That translates to 60 per cent of the market capitalization of all real estate equities traded on the TSX and TSX Venture Exchange. Together, REITs and other real estate equities have achieved nearly 350 per cent growth in market capitalization during the past 10 years. More than 80 real estate companies have completed an initial public offering over the past 25 years, with BSR REIT and Minto Apartment REIT being the most recent. “Today, we salute that proud history together with our partners in the industry and affirm our commitment to supporting the continued growth of the real estate sector on our equity markets into the future,” Anastasopoulos says. 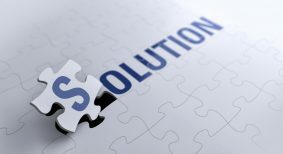 Smarter building technology systems are unlocking more meaningful data and providing more solutions than before. Here is WSP's take on this major trend. 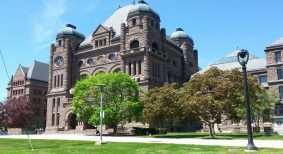 In 2017, the province of Ontario advanced its role in the fight against climate change with the launch of its provincial cap and trade program. As a nation, we are facing a lack of affordable housing that has contributed to a level of chronic homelessness that we cannot accept and has left around 1.7 million Canadian families without a home that meets their basic needs and that they can afford. The time is now to create Canada’s next generation of affordable housing across the country. 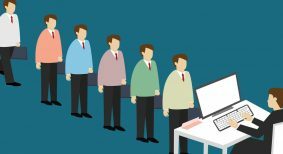 Even the most seasoned property managers find ethics and good decision-making to be a life-long learning experience in an ever-changing industry. It's been a milestone year for FirstOnSite Restoration. Mould is a common problem, particularly in buildings with damp basements or after a flood. Though mould exists everywhere, amplified mould growth can cause severe health problems and lead to costly damages, including litigation.